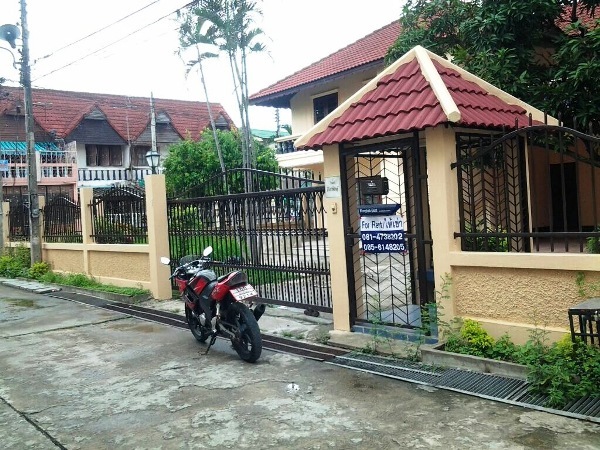 HR1265- House for rent in chingmai Thailand. 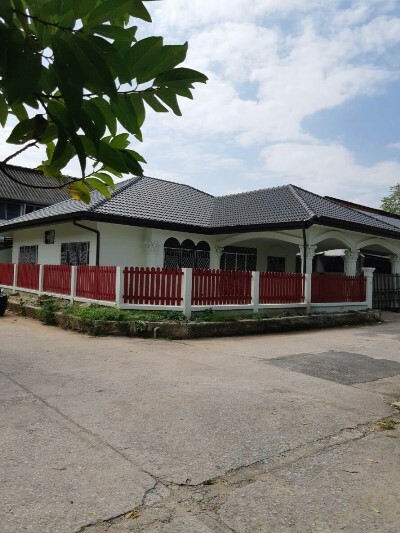 The beautiful house for rent in area Moo Ban wangtan. 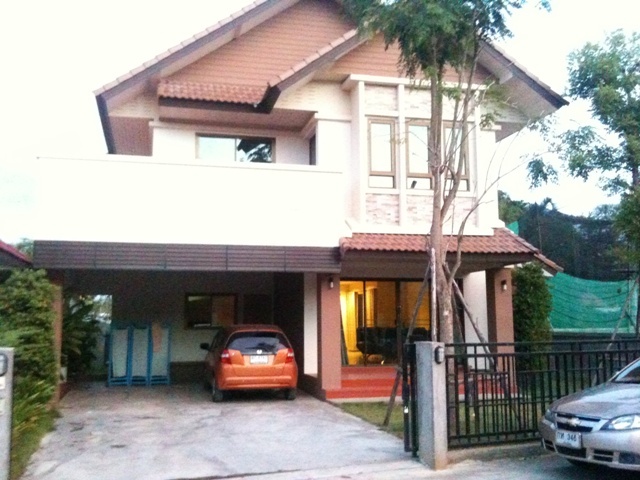 HR2005- House for rent in Chiangmai Thailand. 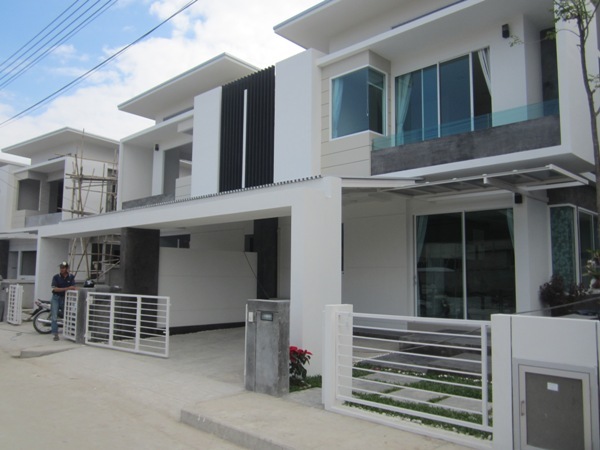 House for rent in located in Tha sala sub-district, Mueang Chiangmai, Chiangmai province. The property is fully furnished. with 3 beds, 3 baths, lounge/dining room, and a Thai kitchen. A short drive in any direction will bring you to the restaurants and shopping areas of near by Big-C Don chan, Promenada Resort Mall Chiangmai, Siam Gifts Restaurant and Mandarin Oriental Dhara Dheve Resort Hotel,Chiang Mai Thailand. 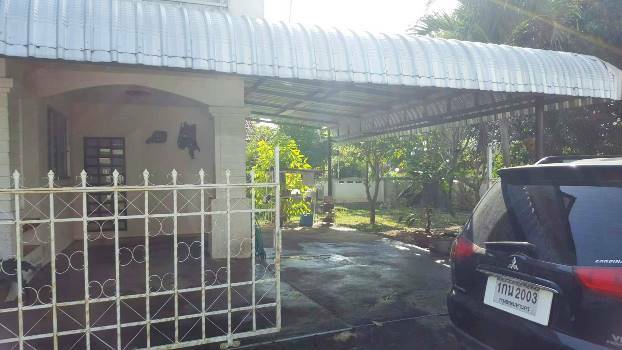 HR1455- House for rent in Cannal Road South area Chiangmai Thailand. The new house and very beautiful house for rent 2 Story with 3 bedrooms,3 bathrooms,kitchen,Livingroom. 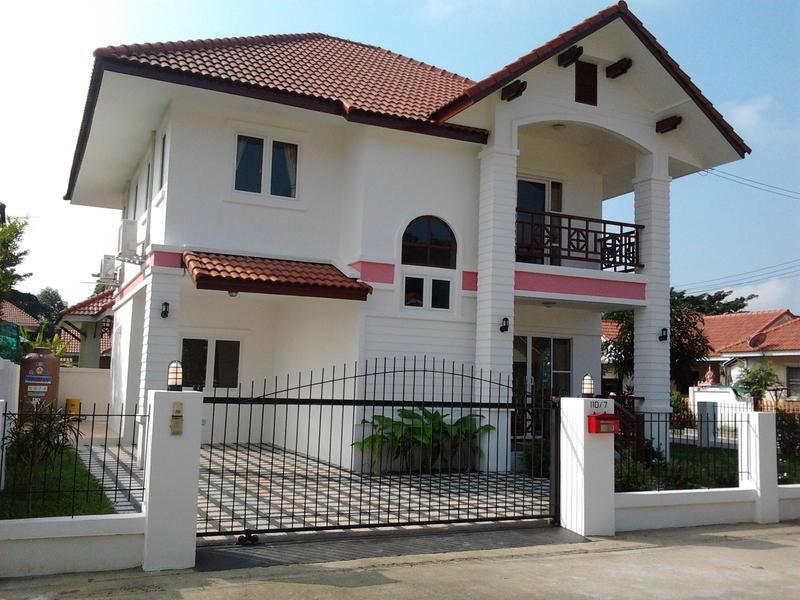 HR1456- House for rent in Cannal Road South area Chiangmai Thailand. 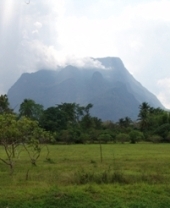 10-20 minute to Chiangmai City & Chiangmai International airport. 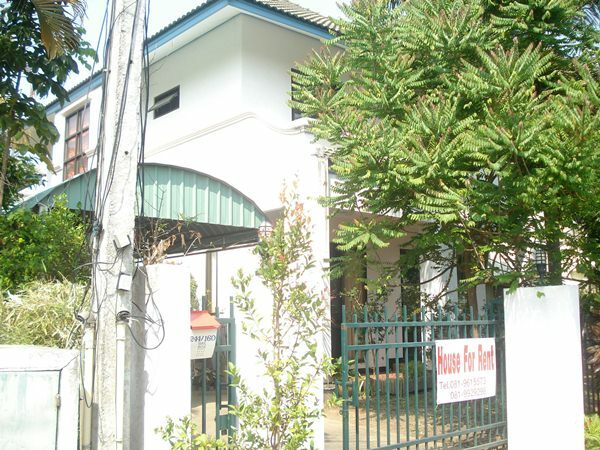 24 Security guard, club house and surrounding with many international school. 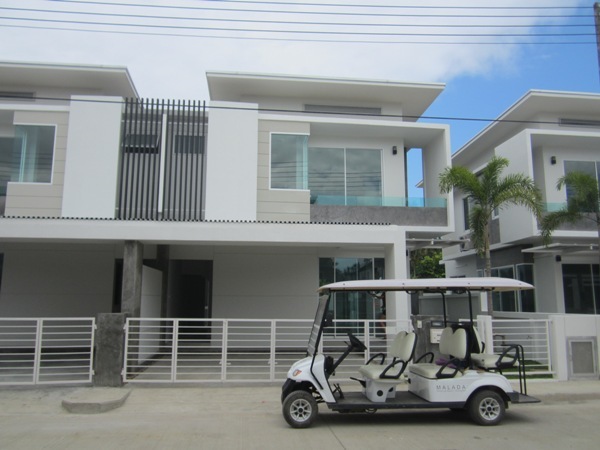 HR1478- House for rent in Chiangmai Thailand. The new house and very beautiful house for rent 2 Story ,Livingroom,fully furnished. HR1521- House for rent in Chiangmai Thailand. 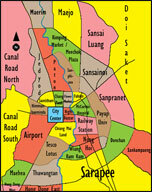 Located at Chang kian Road, Chang Pueak, Muang, Chiangmai. It is a 2 stories house with separate entrances as Lanna style. Each floor features 1 bedrooms, 1 bathrooms, 1 living rooms and 1 kitchen. 2 AC, 2 Fridges, hot shower, Microwave, Washing machine, Desk, Fan, etc. There are also other neighbors in an area with the security and automatic gate in the front. The house is fully furnished and ready to move in. The house also has the small garden, with the free gardenening. 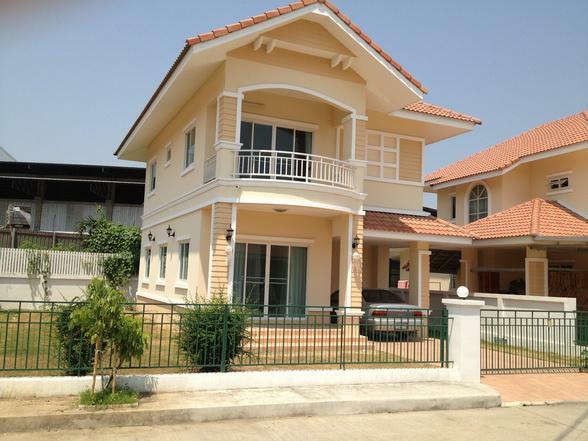 HR1532- House for rent in Chiangmai Thailand. 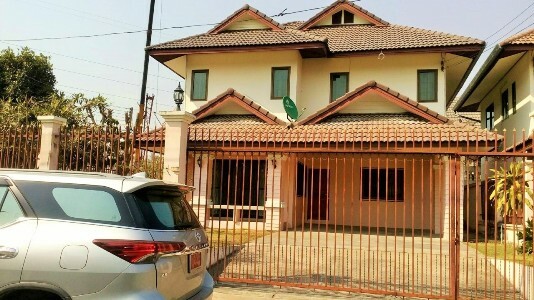 2 storey house for rent very beautiful with 3 bedrooms, 3 bathrooms,2 livingroom,1kitchen, fully furnished, nice garden, close shopping mall (Meechok Plazaa). 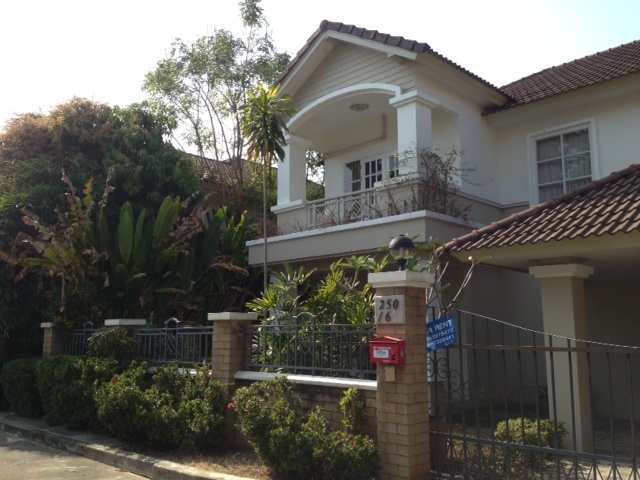 HR1536- House for rent in Chiangmai Thailand. 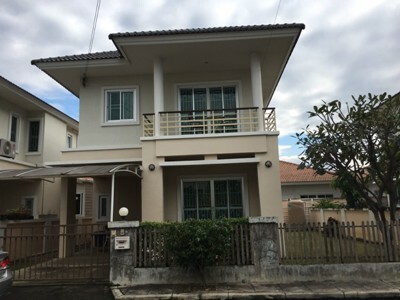 2 storey in compound with 3 bedrooms, 3 bathrooms,3 air-condition, Fully furnished, newly house for rent in Sankampang, about 30 mins to Chiangmai Airport and 15 mins to Big-C- Donchan, good located in Chiangmai. HR1601- House for rent in Chiangmai Thailand. HR1621- House for rent in Chiangmai Thailand. 2 Storey House in Housing Project, Club House and 24 Security. 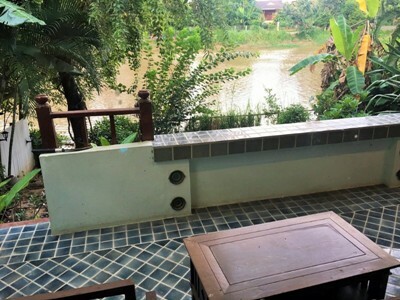 HR3064- house style resort for rent in Sarapee Chiangmai Thailand. 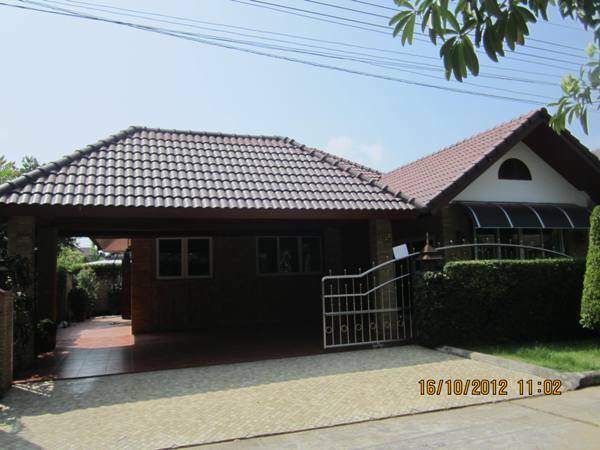 Single Storey House for rent in Sarapee, Chiangmai, Thailand. 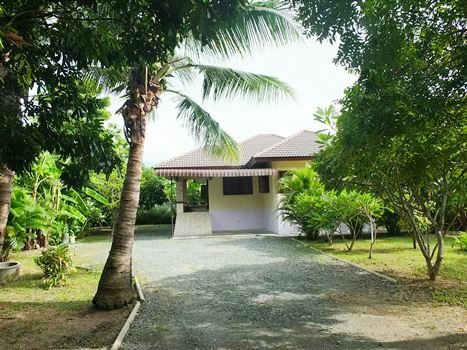 Good location, private house resort style with 3 Beds 2 Baths 1 Living room & Dinning Area, 1 Kitchen, 3 Air- condition, 2 Hot-Water, TV Refrigerator or fridge freezer.,Secure Parking , Fully furnished. 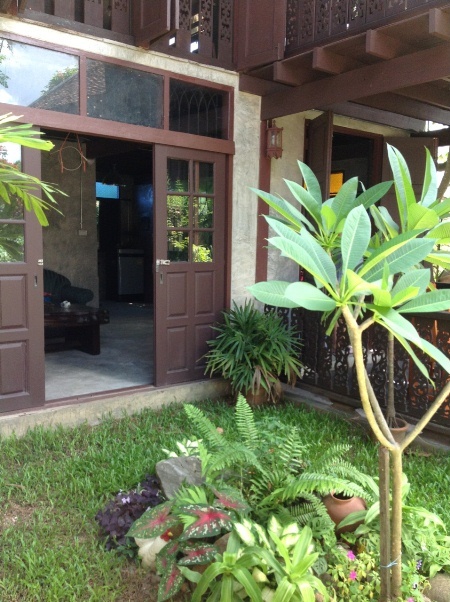 Very bauetifuly Lovely house rent 5 minutes to ChiangMai International Airport. Mahidol Rd., T.Nonghoi Muang, Chiang Mai. General Features Land Size: 60 Sq.wa , 3 Beds,3 baths, 1 Living room, 1 Kitchen,1 Air- condition,1 Secure Parking,1 Hot-Water, Refrigerator or fridge freezer.